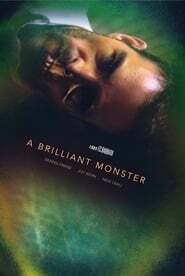 Synopsis: Three friends stumble upon the horrific origins of a mysterious figure they discover is the root cause of the evil behind unspeakable acts. Synopsis: Two brothers return to the cult they fled from years ago to discover that the group’s beliefs may be more sane than they once thought. Synopsis: A harmless game of Truth or Dare among friends turns deadly when someone — or something — begins to punish those who tell a lie or refuse the dare.